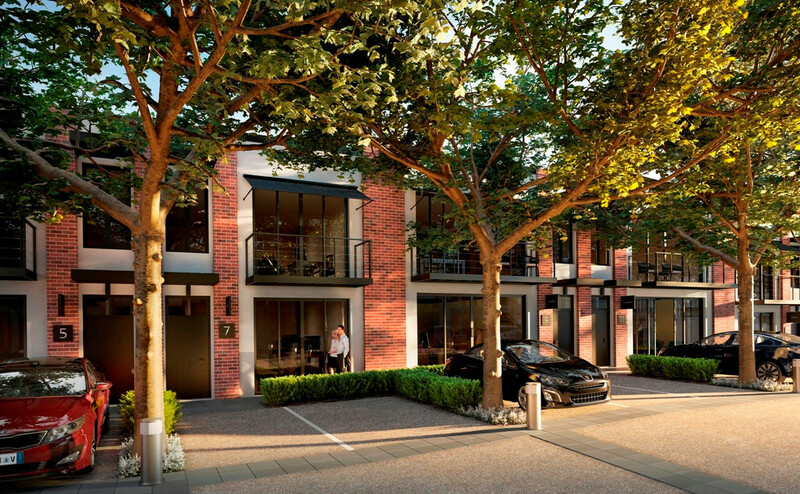 A unique streetscape drawing inspiration from Soho-style converted warehouses, The Avenue is a contemporary office concept blending stylish design, functionality and lifestyle. 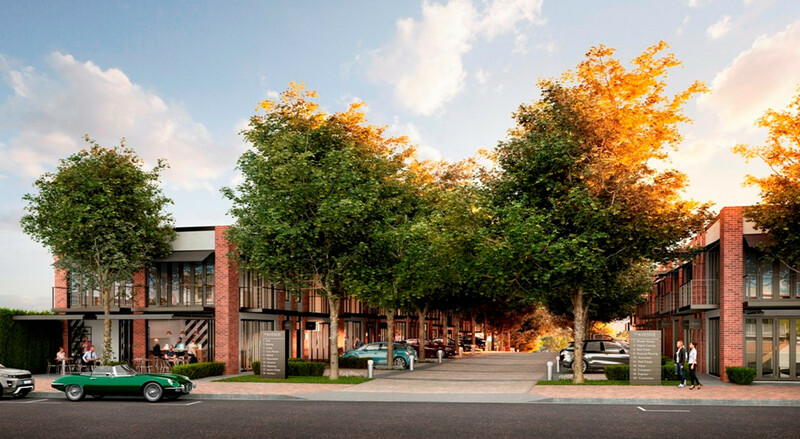 Defined by an avenue of leafy green trees, The Avenue breathes creativity and innovation into the traditional office environment and will transform the way you think about work. * Wireless internet capability AND cable for NBN – you choose or have both! * Oak timber floors, brick detailing, exposed trusses and contemporary finishes. Amplify your brand image with a unique office in Hervey Bayâ€™s most sought after corporate address. Cleverly designed for maximum impact, The Avenue is the perfect place for anyone looking to take their business to the next level.